Yes, the boat launch in Memorial Park on Woodway at 610 Loop is finally open, and it’s maybe the best boat launch on Buffalo Bayou in the entire city. 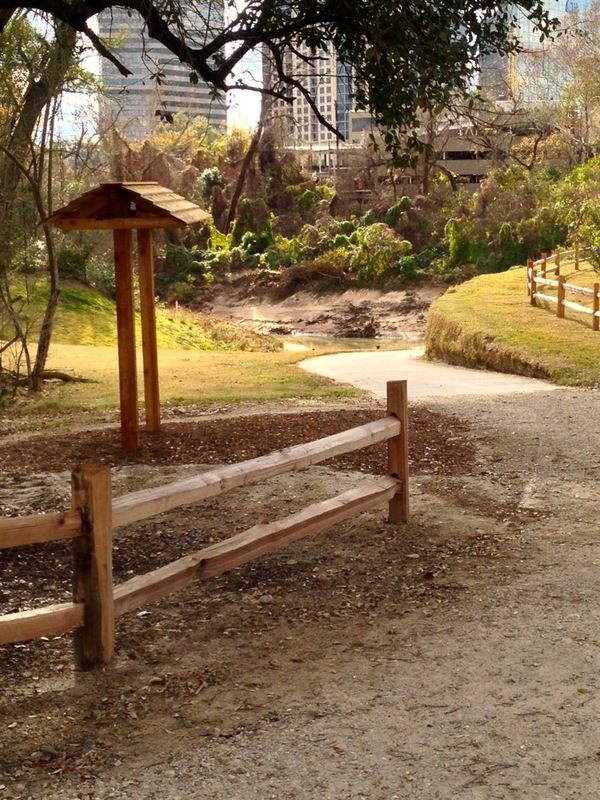 This official Texas Parks and Wildlife Paddling Trail access to the river has been closed for more than three years while the City of Houston Parks Department and the Galleria-area Uptown TIRZ razed the forest and put in a huge drainage outfall for stormwater runoff from Post Oak Road. 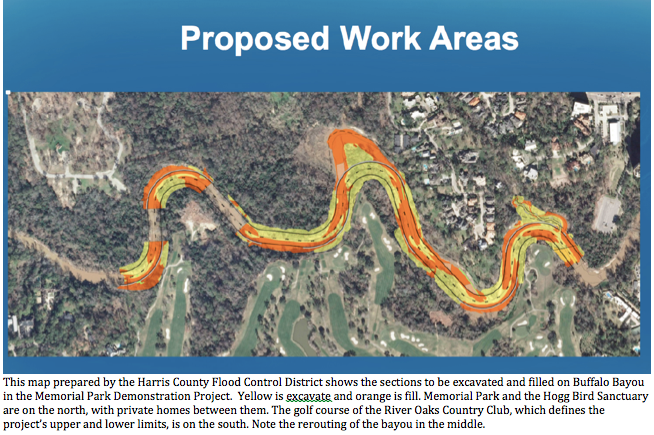 They used our public parkland, even denying for a time that the boat launch was a boat launch, and according to some legal experts, under state law they probably should have given notice and had a Chapter 26 hearing to change the use of our parkland like that. But the City rarely holds such legally required hearings when it comes to our public parkland.